Lionsgate Has Opened Their Summer 2019 Internship Program! Follow The Link Down Below To Apply! Pop Is Looking For An Ad Sales Coordinator Located At Their NYC Office! Hey You! Yeah I’m Talking To You! 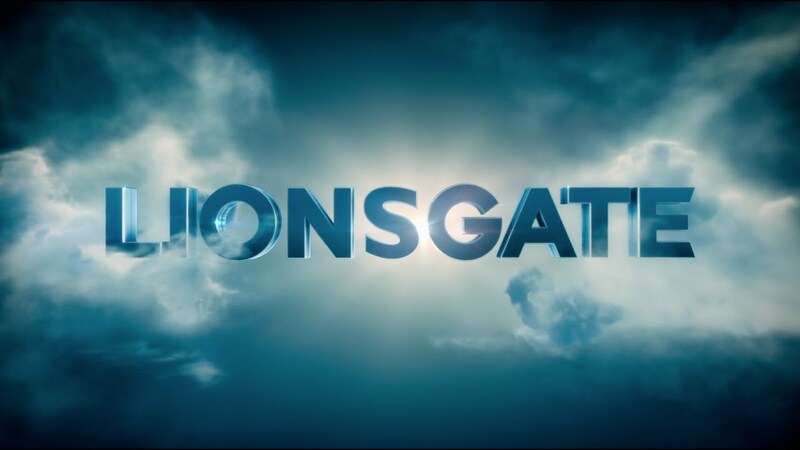 There’s An Immediate Opening For A Technical Servicing Coordinator At Lionsgate! APPLY NOW! My childhood on the big screen!! YAY!! Forget about that lovey dovey stuff on V-Day, seeing this movie should be on EVERYONE’s plans come February 10th 2017! !